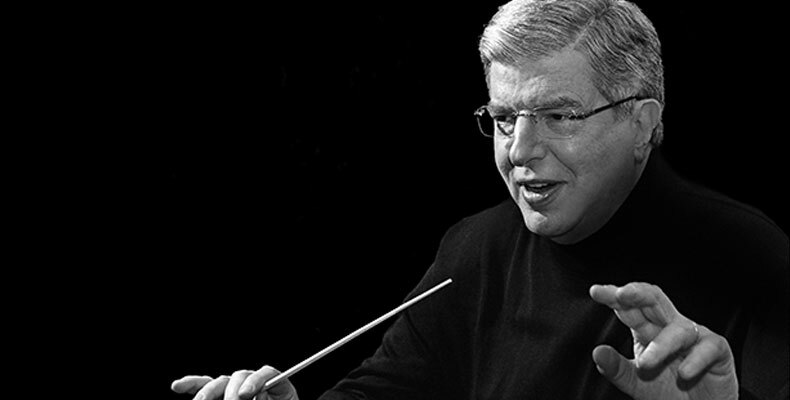 [Jakarta, LTTW] Marvin Hamlisch was an American composer, and one of only eleven people to have been awarded the Emmys, Grammys, Oscars, Golden Globes, and a Tony Award. Hamlisch was the composer of many motion picture scores, including his Oscar-winning score and song for The Way We Were and his adaptation of Scott Joplin’s music for The Sting, for which he received a third Oscar. He died at Los Angeles, California, on Monday (August 6, 2012) at age 68 following a brief illness. He was working on a new musical, Gotta Dance, at the time of his death and was scheduled to write the score for a new film on Liberace, Behind the Candelabra. Hamlisch was a child prodigy, and his musical journey has enriched both the Hollywood and Broadway’s most important works. His prolific output of scores for films include original compositions and/or musical adaptations for Sophie’s Choice, Ordinary People, The Swimmer, Three Men And A Baby, Ice Castles, Take The Money And Run, Bananas, Save The Tiger and his latest effort The Informant! (2009) starring Matt Damon, and directed by Steven Soderbergh. While on Broadway, he was best known for the infamous A Chorus Line, in which he received both a Tony and the Pulitzer Prize in 1976. He also wrote the music for The Goodbye Girl and Sweet Smell of Success. He leaves behind a legacy in marking some of the eminent works of the 20th century’s Western popular culture (See “Vox de Cultura – Classical Bang”).